Ja, det kunne vel ikke unngås? Til vinter hører jo snø, og da kanskje særlig her til lands?! vi hadde jo lyttet til radiosendinger om kaos på sørvestlandet og at været beveget seg østover, men – det får da være måte på? Tirsdag morgen våknet vi til 18 kuldegrader og 30 cm med nysnø! Kong Vinter har gjort sin entrè! Og vi har bare å føye oss! Men etter en liten stund begynte vi å vende oss til et nydelig solskinn, frisk kald luft og omgivelsene dekket av et vakker hvitt snølag som enkelte steder funklet som diamanter i solen. 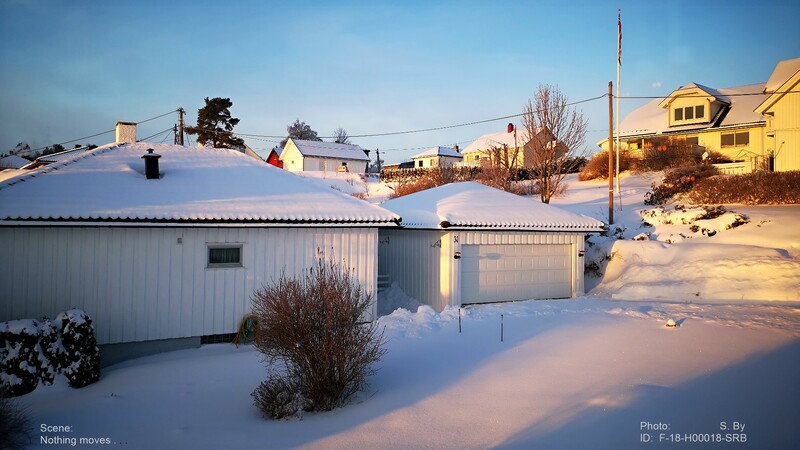 But after a short time we started to accept the bright sunny weather, fresh cold air and the surroundings covered in a thick layer of bright white snow which in some places were glittering like diamonds in the sun. 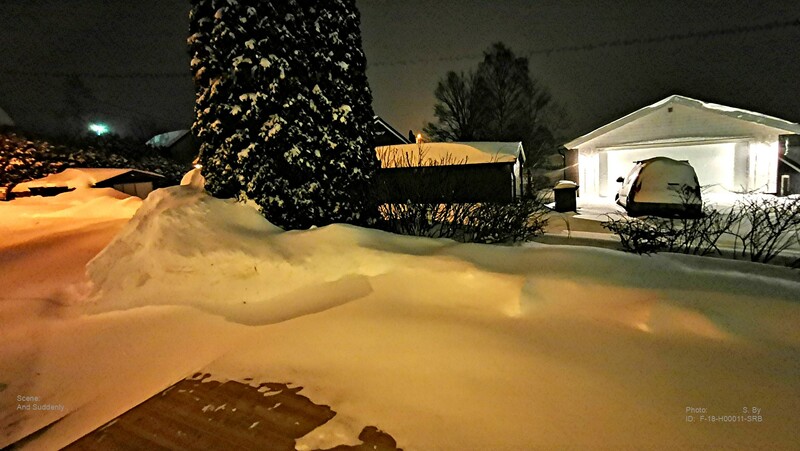 This entry was posted in BUSKERUD and tagged bilder, Buskerud, foto, images, nature, Norge, Noruega, Norvège, Norway, Norwegen, photo, pictures, snø, snow, vinter, winter. Bookmark the permalink. Thank you! If the sun comes tomorrow, I’ll try to go one better! The Black Forest has snow too, just not as cold as in Norway! They say it should snow tonight in London……I’m waiting. 🙂 You picture looks beautiful with the snow! There is something nice about a sunny snowy, day when the snow sparkles! Love it! I made a final test of the Huawei phone today! I tried to shoot an area with sunny white snow with diamond sparkles in it? And what do you know, I think it did! Haven’t seen the shot on a large screen as of yet, but may be tomorrow? !